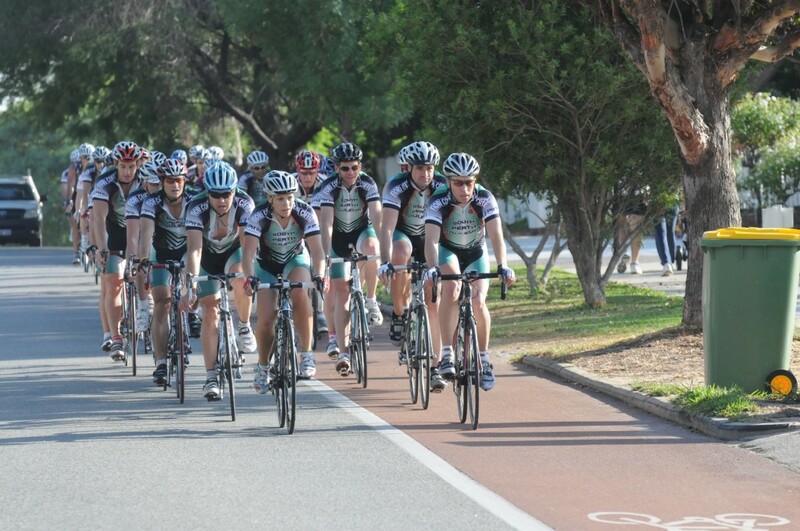 South Perth Rouleurs 10th Anniversary celebrations on the 6th of April 2019 will be in the form of not one, but two events! 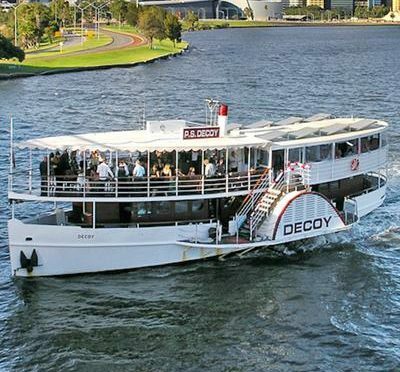 Starting at 7am, we will conduct a suitably nostalgic, guided River Ride where we will take in some of the significant landmarks and spots-of-significance that represent important milestones of the Club’s growth and development. More details on the conduct of the ride, suitable attire and the like will be provided in due course. A call for volunteers will also be made, so stay tuned for that and more! 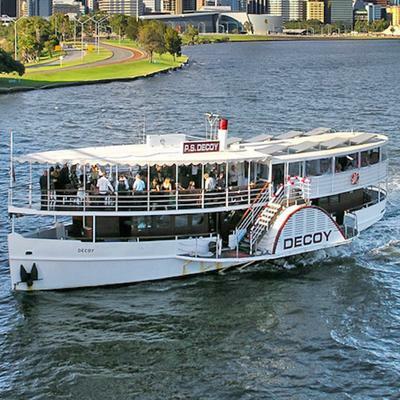 In keeping with our South Perth heritage, we have secured the PS Decoy to steam us around…you guessed it…a river loop with a difference! This will be a black-tie evening not to be missed. We will be frocking up and enjoying a catered cruise with live music and lots of Club nostalgia and stories to be shared! We hope you agree that Saturday 6th of April 2019 is a day/night that you will want to be in Perth to help us celebrate our 10th Anniversary in style! !